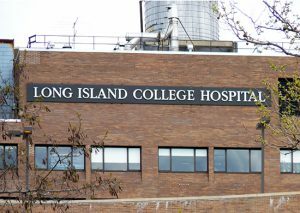 The LICH Act is meant to ensure that what happened to Brooklyn’s Long Island College Hospital (LICH) never happens again to another hospital in New York Photo by Mary Frost. A bill that would allow for a greater community voice when hospitals are threatened with closure is scheduled for a vote on Wednesday in the New York State Senate. Called the LICH Act, the measure is meant to ensure that what happened to Brooklyn’s Long Island College Hospital (LICH) never happens again to another hospital in New York. State Sen. Daniel Squadron (D-Greenpoint-Cobble Hill-Lower Manhattan) filed a procedural motion more than a month ago that requires the Senate Health Committee to vote on the LICH Act before April 26. Squadron sponsored the Senate version of the bill in December, after LICH, a historic hospital in Cobble Hill, was shut down by the state after a bitter two-year legal battle, and without an assessment of the healthcare needs of booming northwest Brooklyn. The site is being sold to developer Fortis Property Group. The LICH Act would give residents and local officials a say in healthcare decisions and require a community needs assessment before a hospital is closed. Assemblymember Jo Anne Simon sponsored the Assembly version of the bill, fulfilling a promise made during her election campaign for the 52nd Assembly District. 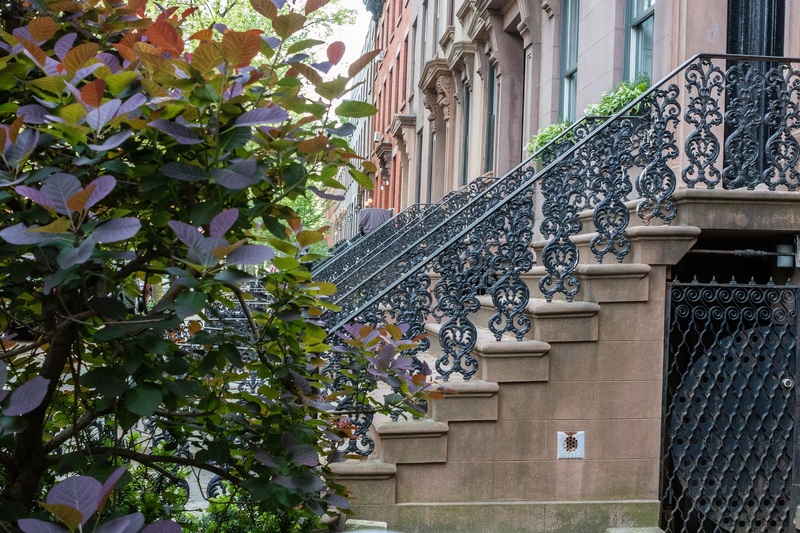 The measure was built around an earlier proposal by city Comptroller Scott Stringer.